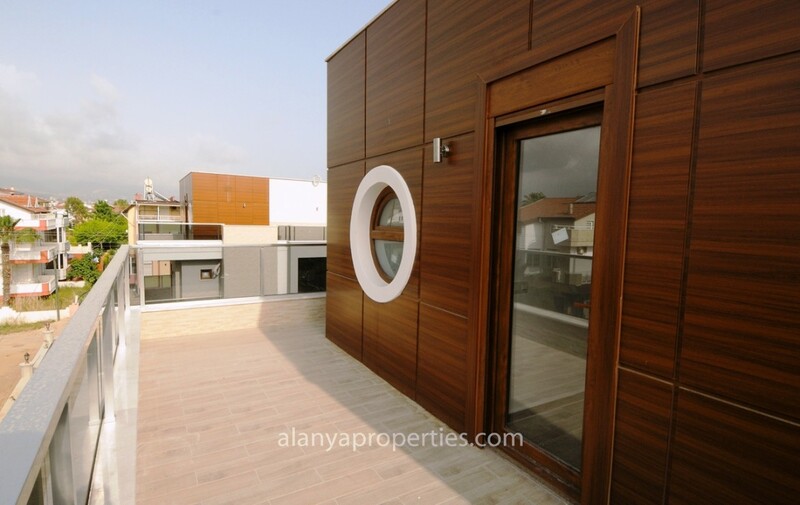 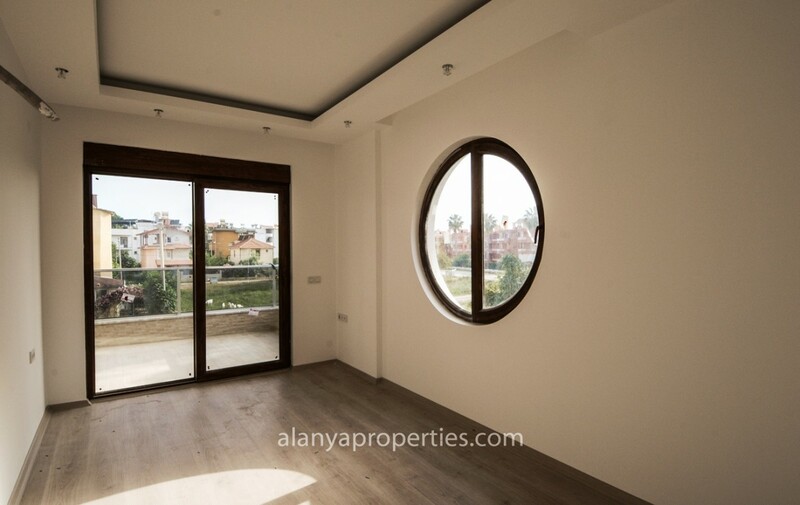 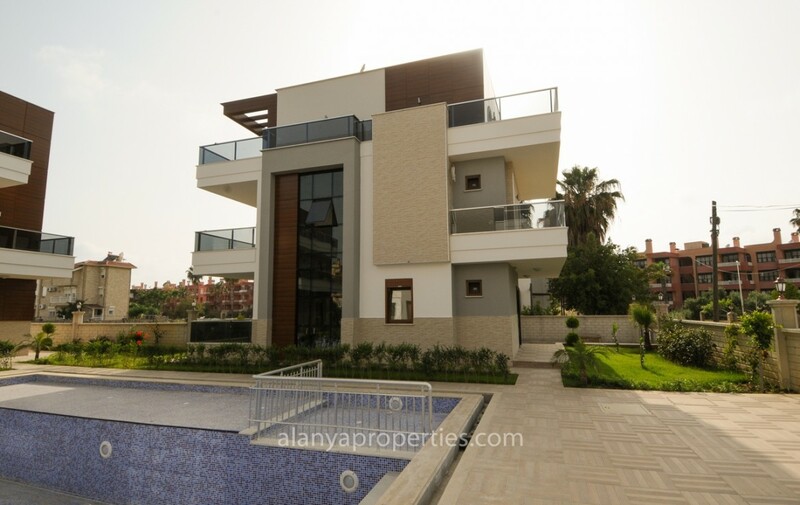 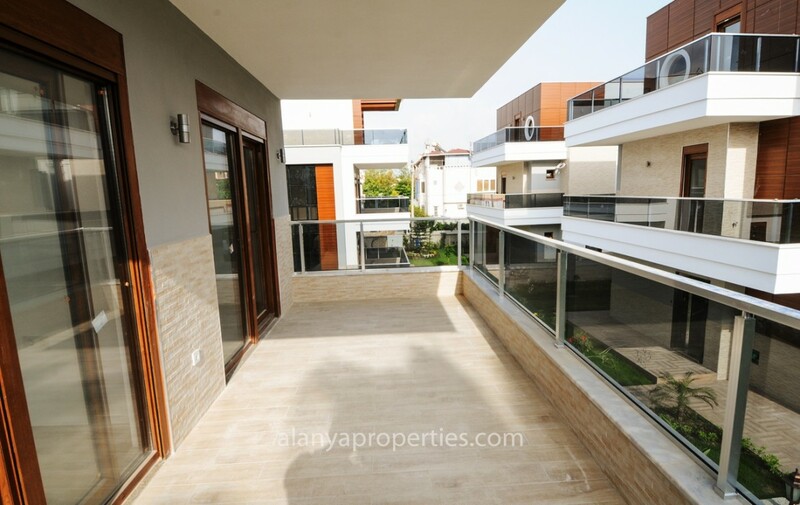 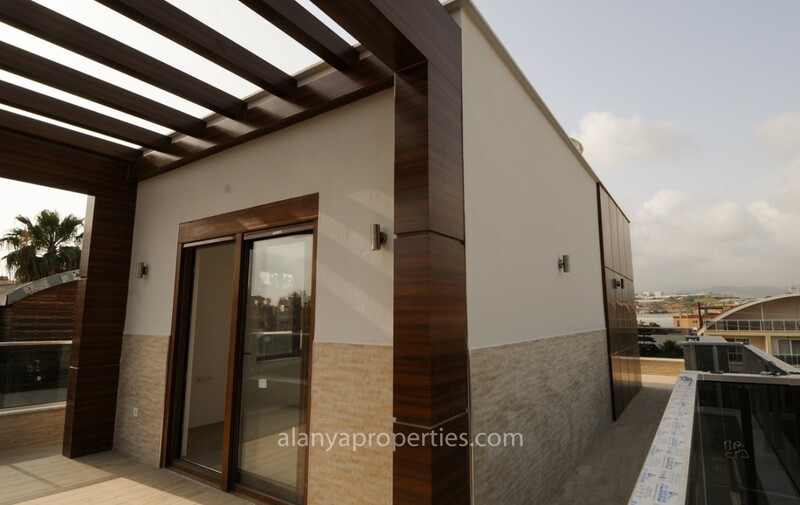 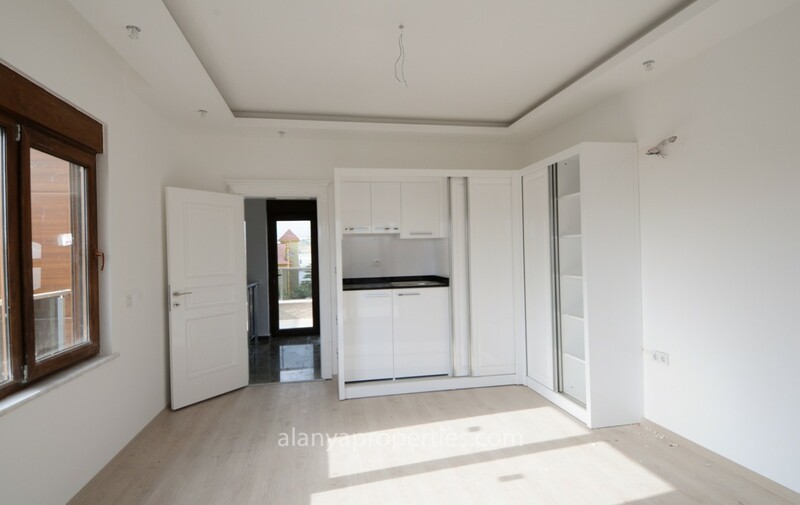 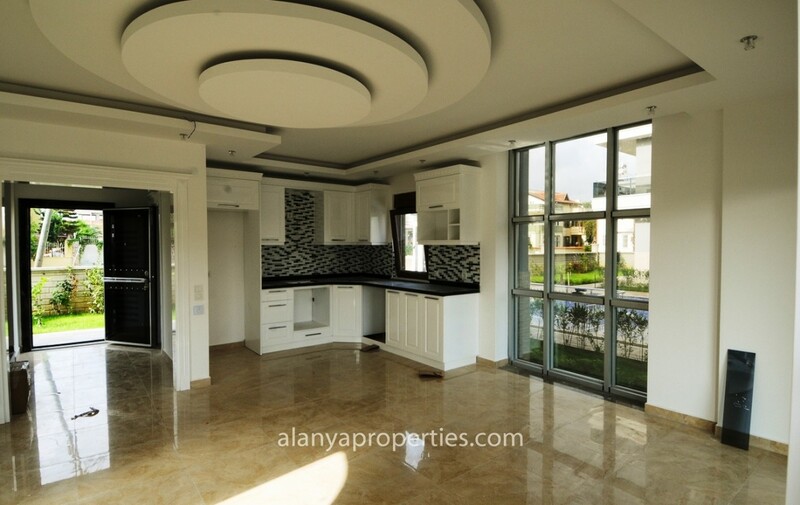 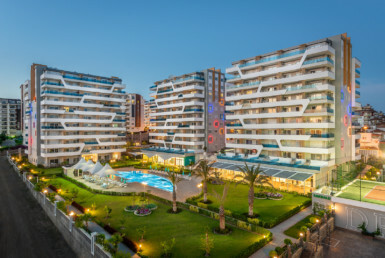 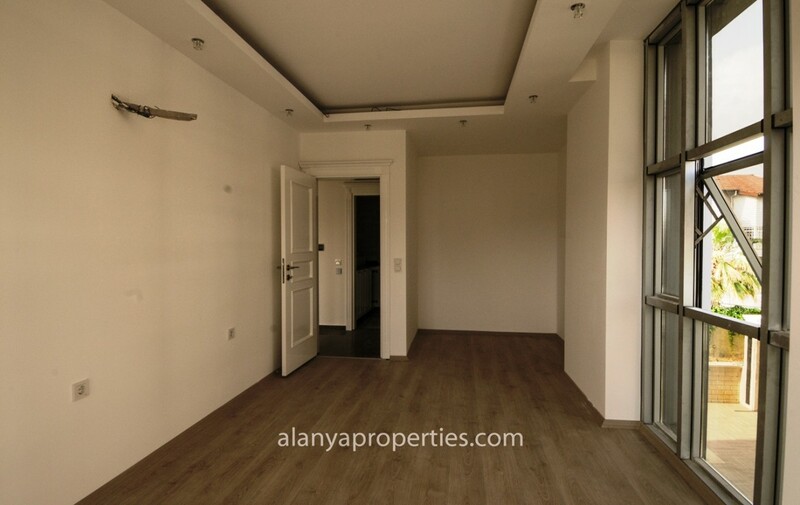 These unique designed 4-room triplex villas are located in the center of Konakli, Alanya. 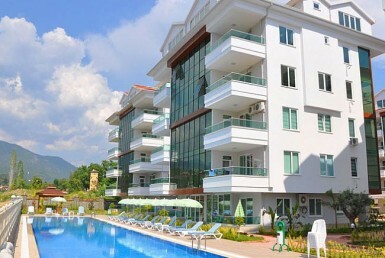 In this Villa -complex, there will be only 4 private villas. 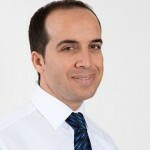 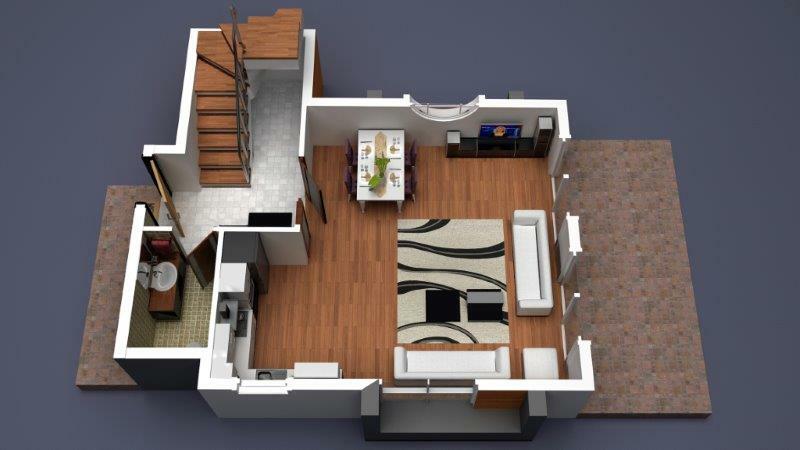 The construction of this project will start now in August 2014 and will be finished by August 2015. 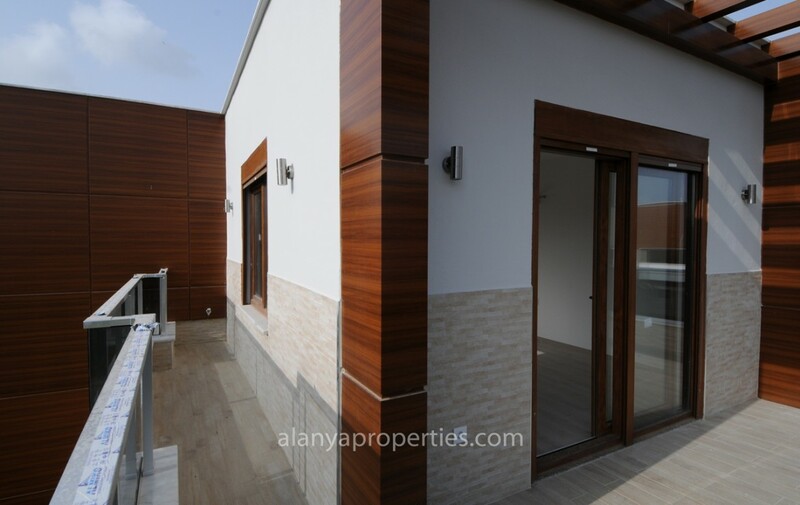 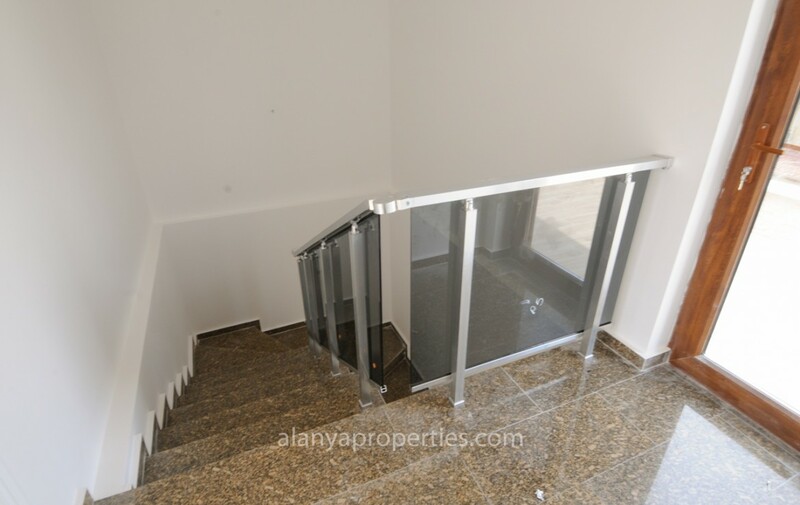 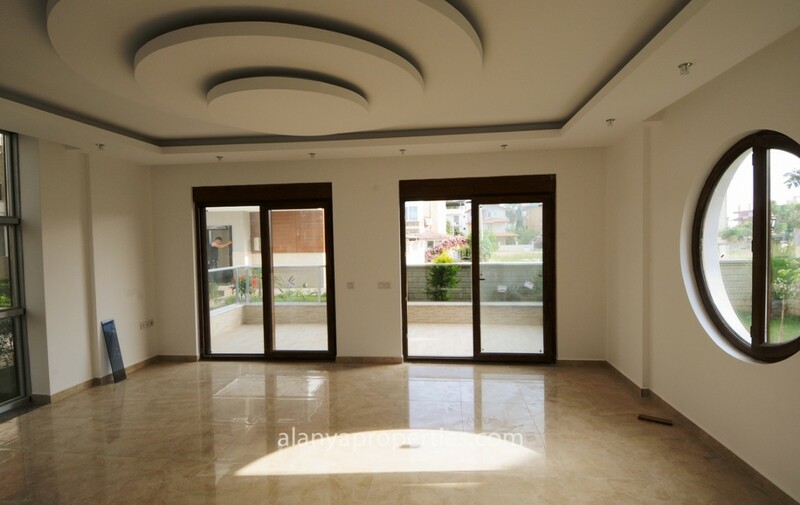 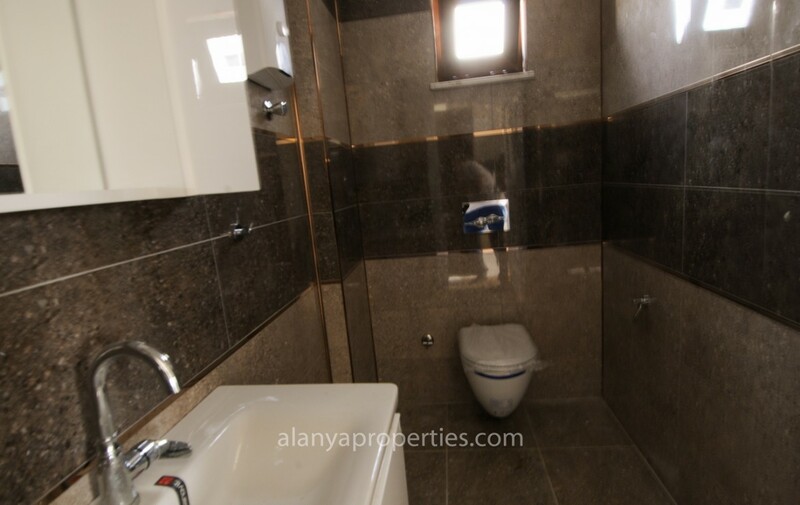 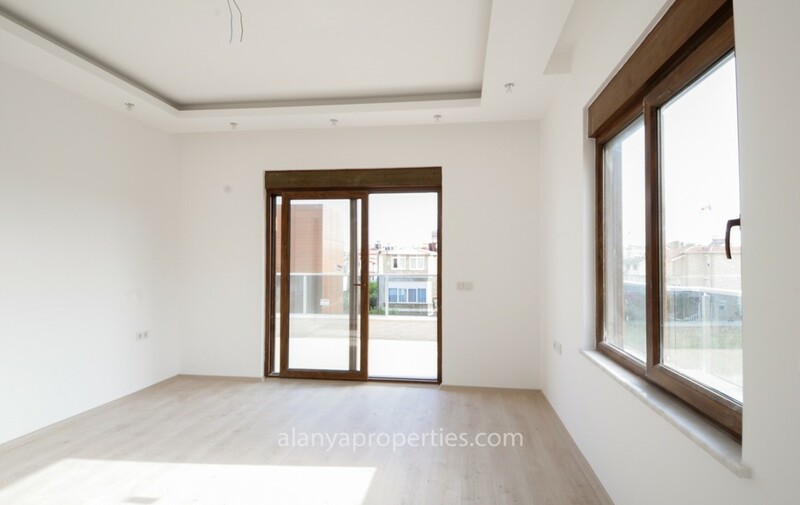 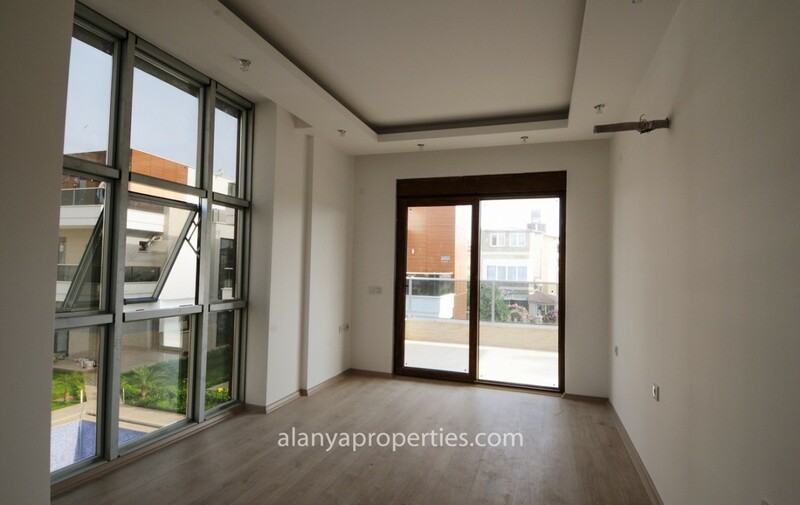 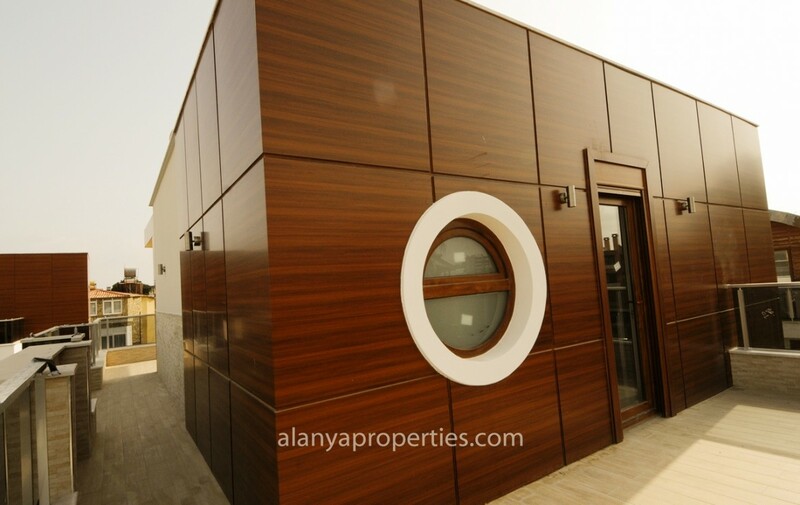 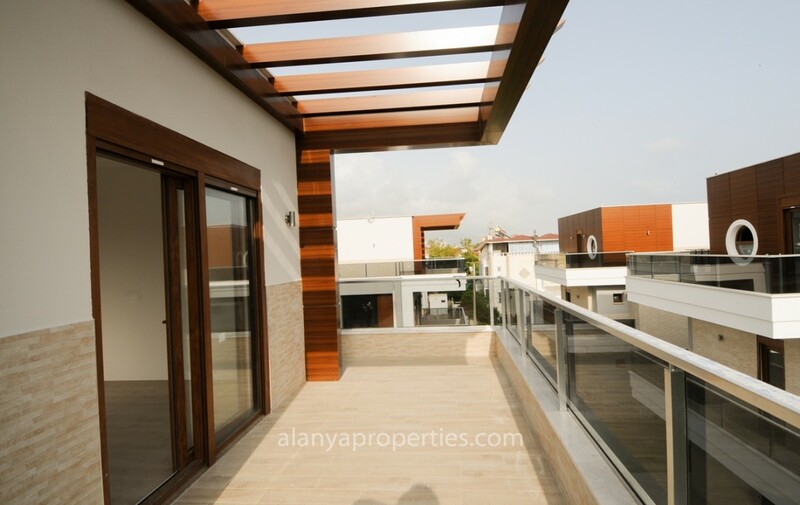 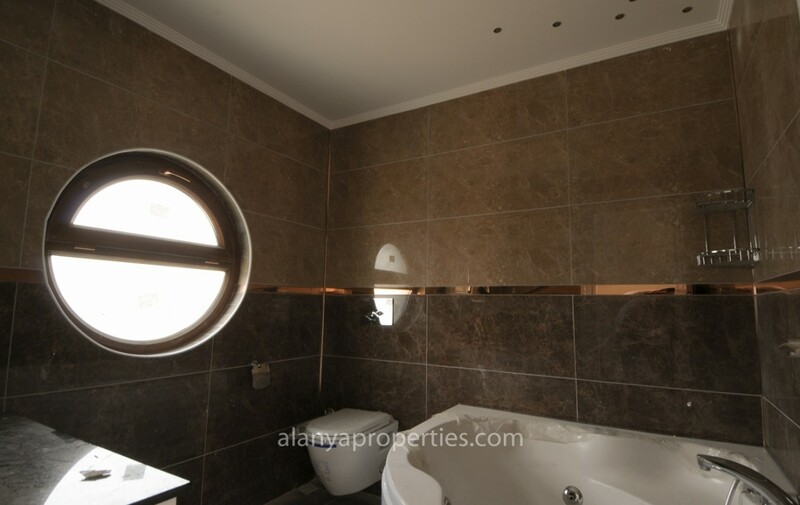 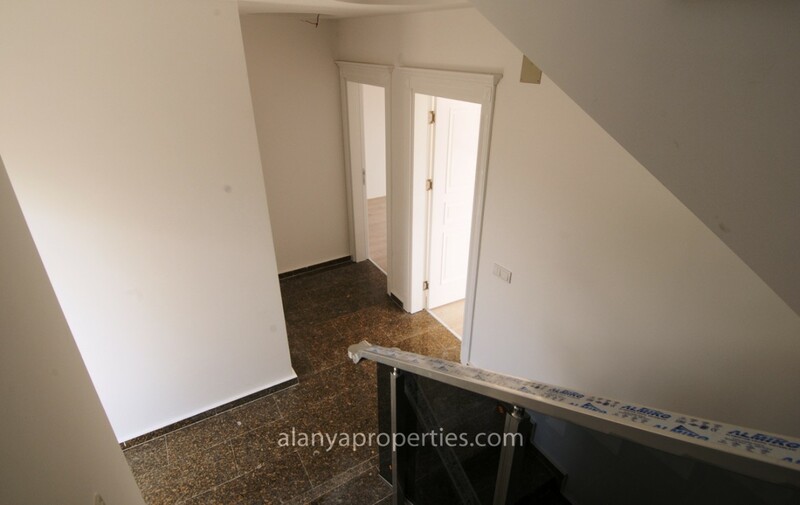 These modern and spacious villas have 3 BEDROOMS and 2 bathrooms and totally 158,5m2. 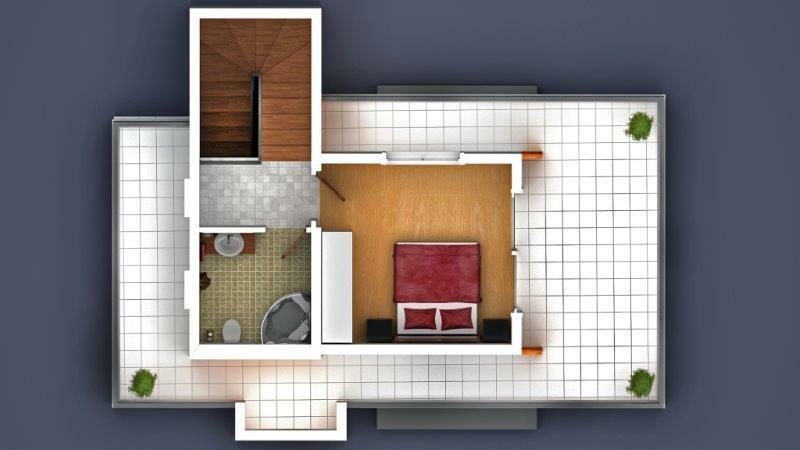 From every room you have an access to a balcony or to the spacious terrace. 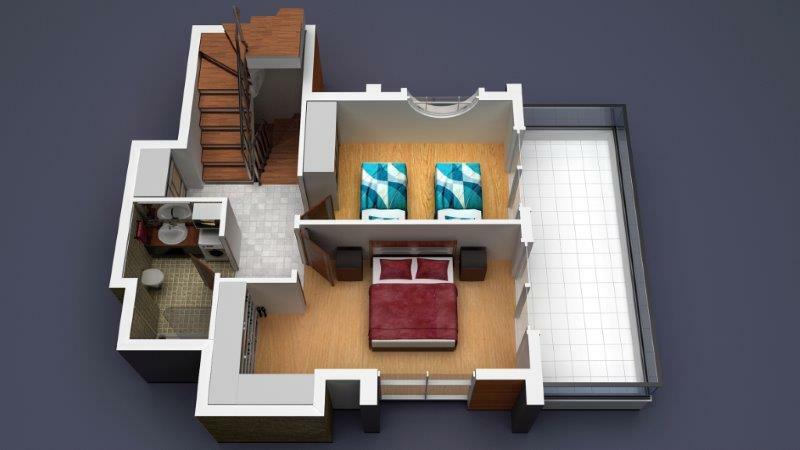 Villas are equipped with kitchen white goods, air conditioners and with underfloor heating in the bathrooms and entry. 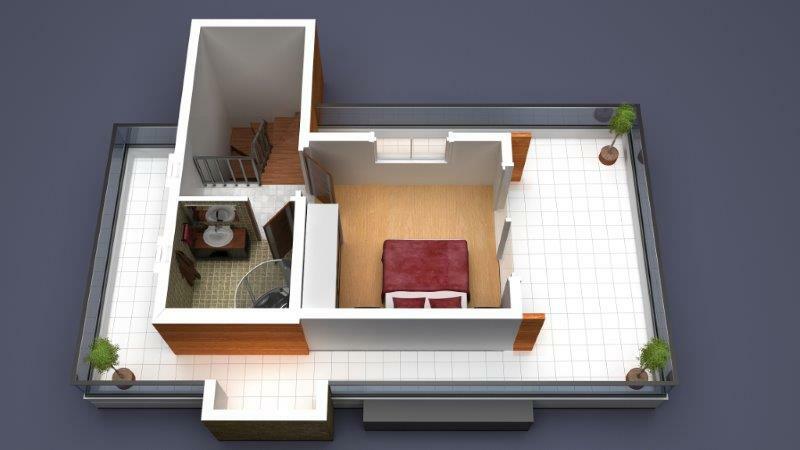 Within 5 minutes walking distance, you can find many shops, restaurants and other amenities that Konakli offers. 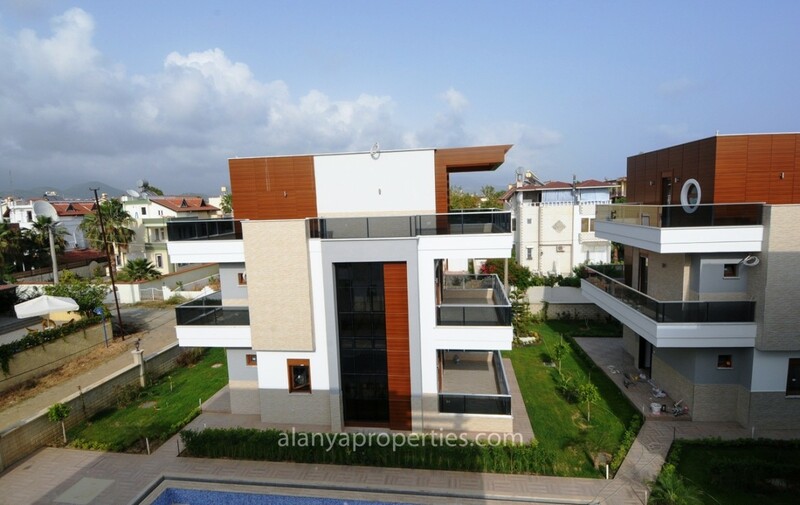 Sandy beaches of the Mediterranean Sea are only 250m away from this beautiful villa complex. 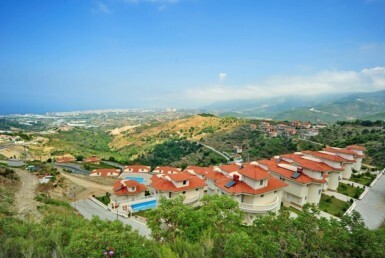 Prices of these villas are between 175.000€ – 195.000€. 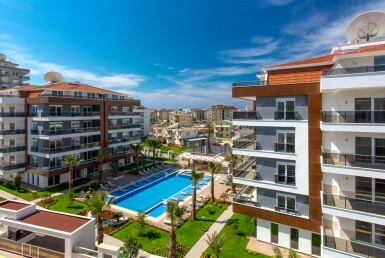 Don´t hesitate to contact us, Alanya Properties, for more information.